9 June Little Caterpillar Playgroup fund raiser at Grittelton House. Doobs treated appallingly. 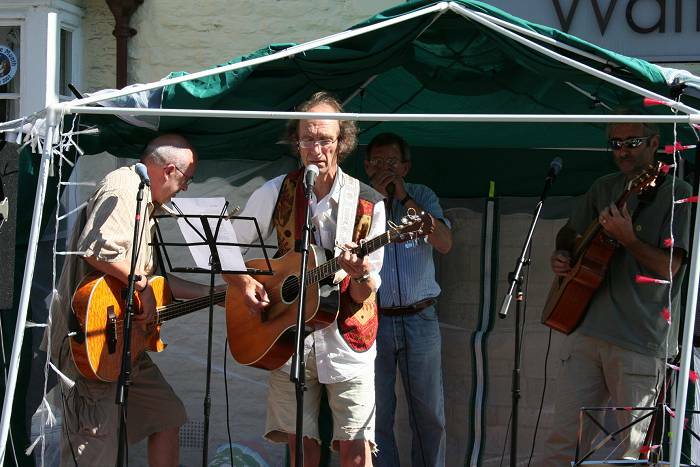 April 16th, benefit for Medicen Sans Frontiere, Malmesbury Town Hall, raised £1012. September 28th David Hide and Son's Birthday Party, Town Hall?